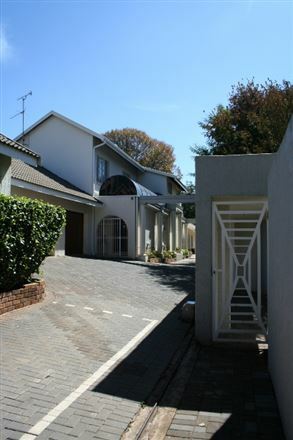 Located in Bedfordview, The Mediterranean accommodates you in comfort with modern amenities and facilities on-site. 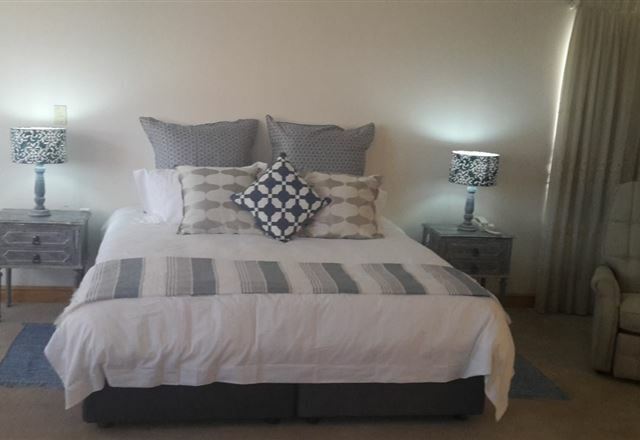 Ah Ha Luxury Accommodation is centrally situated close to Major Shopping Centers, and Boutique Restaurants, 15 Minutes away from OR Tambo airport. 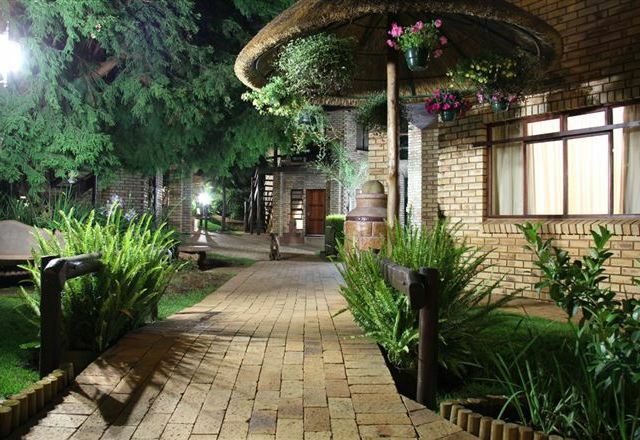 We offer en-suite and deluxe self-catering suites, set in tranquil settings. 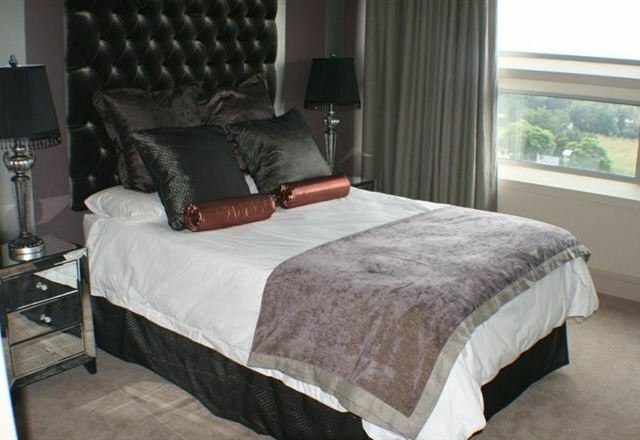 The Winstonian designer apartment promises visitors a luxurious, comfortable and convenient stay. 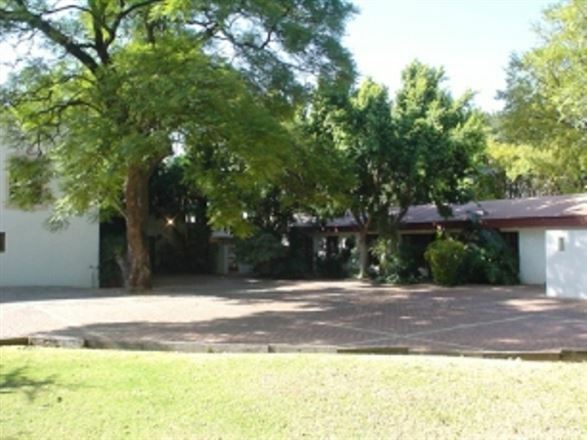 The apartment is situated in the sunny north-facing sector of the much acclaimed Bedford Square, located in the leafy suburb of Bedfordview. 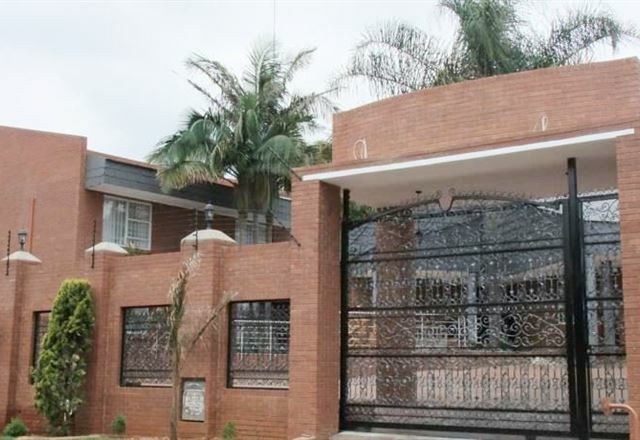 Kings Guest House is situated in the suburb of Bedfordview in Johannesburg. 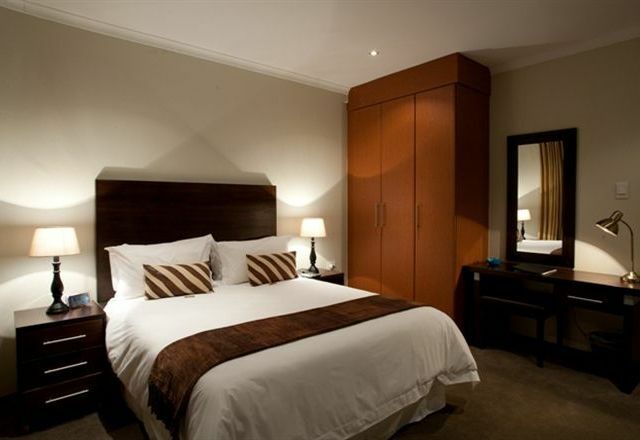 A warm relaxed ambience has been created, with particular emphasis on comfort, to make our guests feel at home. 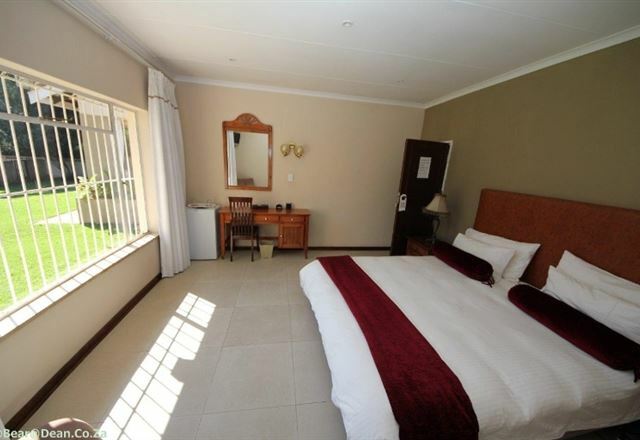 2 private en-suite rooms with twin or king beds, full sunshine day long. 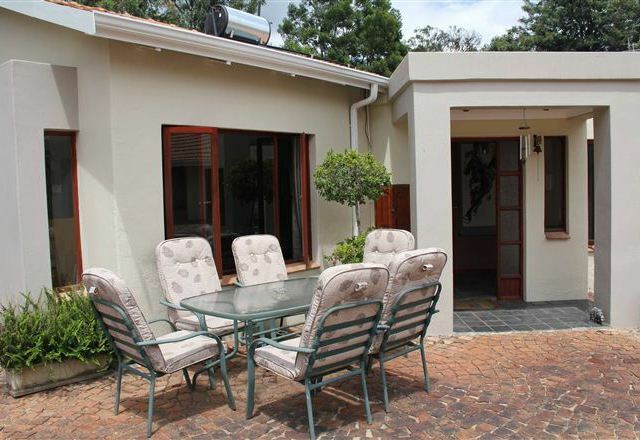 Separate dining room and reading lounge with bar and TV (SABC, E-TV and M-Net). Wi-fi internet.English or Continental or Oriental breakfast served, Lunch/dinner by special request. 1a Douglas Road combines an atmosphere of earthy charm with a unique modern style. 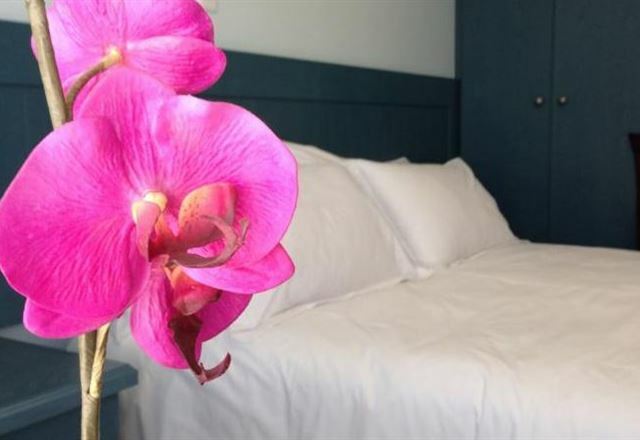 The guest house has been stylishly designed and decorated with rustic simplicity to create a warm and relaxed ambience, and is ideal for business or pleasure. 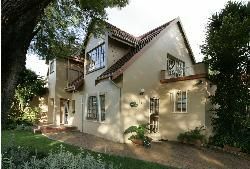 Shaka Guest House Bedfordview is situated in the secure, tree-lined streets of Essexwold - a quiet and leafy suburb just 15 minutes&apos; drive from OR Tambo International Airport. 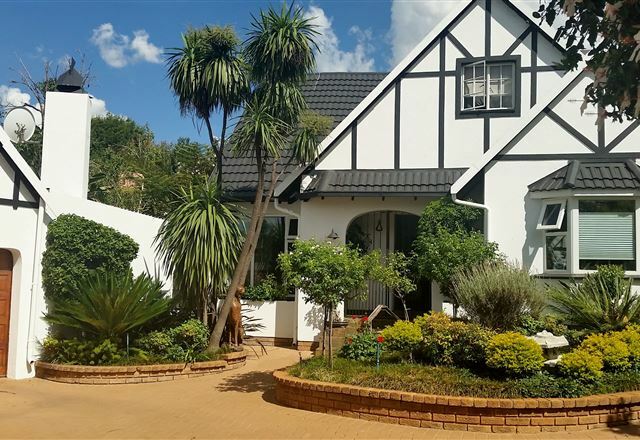 10 minutes from OR Tambo Airport (shuttle service is available), walking distance to the Eastgate and the Bedford Centre, with a wide variety of shops and restaurants. 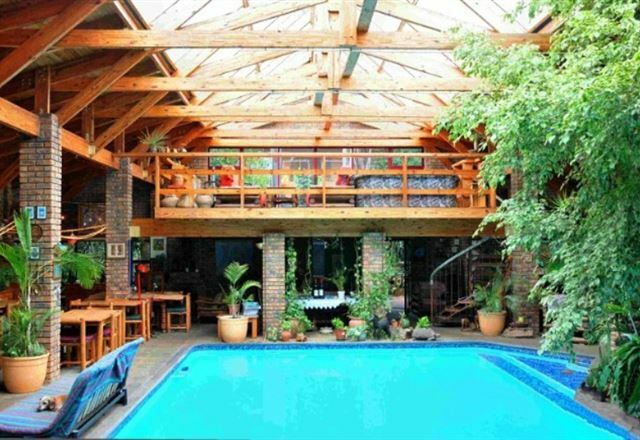 Situated in the leafy town of Bedfordview and not too far away from the airport, Helenique Guest House offers comfortable accommodate to corporate and leisure guests visiting this part of Gauteng. 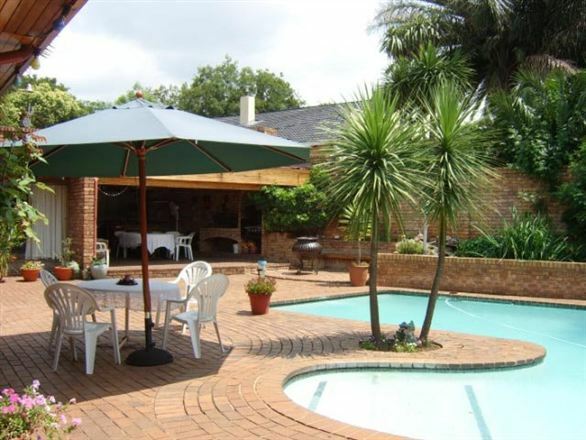 Bedfordview is a quiet and leafy suburb of Johannesburg located close to OR Tambo International Airport. 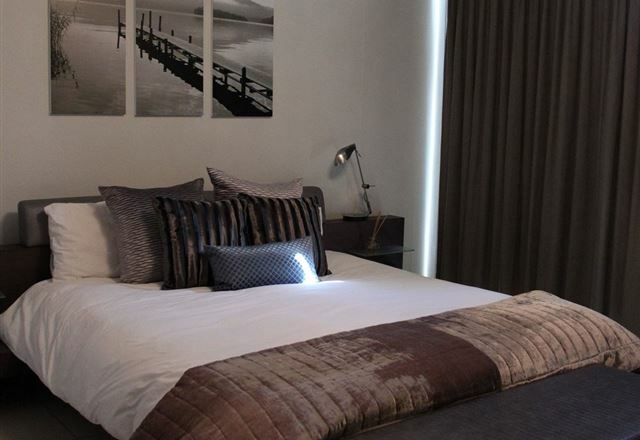 Kelkiewyn Lodge offers guests a choice of 15 modern en-suite bedrooms, rooms are furnished with double and single beds and sleep between two and three people. The establishments core business is to offer Seminar & Conference facilities to the public. 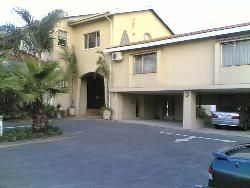 The rooms/accommodation are located on the opposite side of the conference facility. 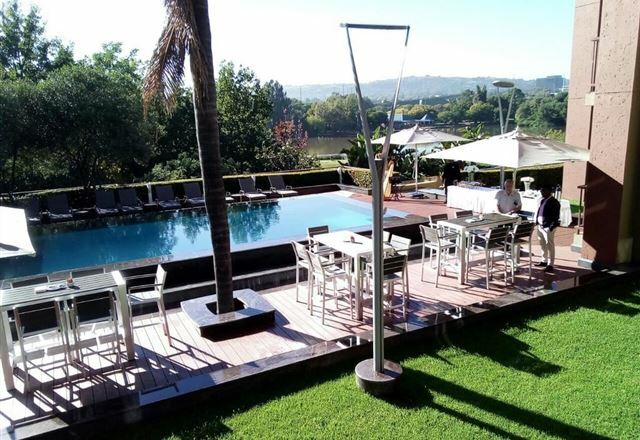 The idea was to have rooms that could accommodate people from outside Gauteng attending a function within our premises. 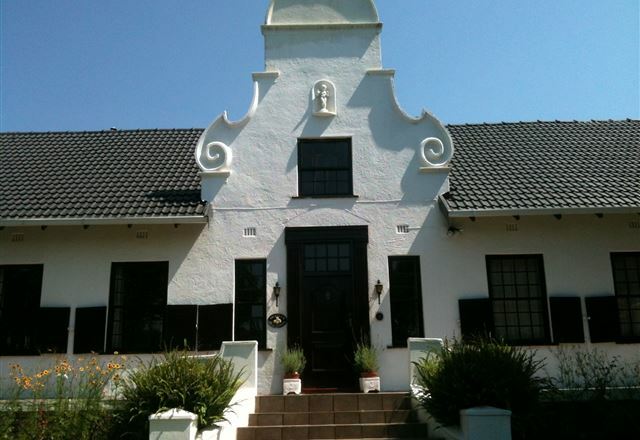 Please note that we will be closed from the 16 Dec 2009 – 07 January 2010. 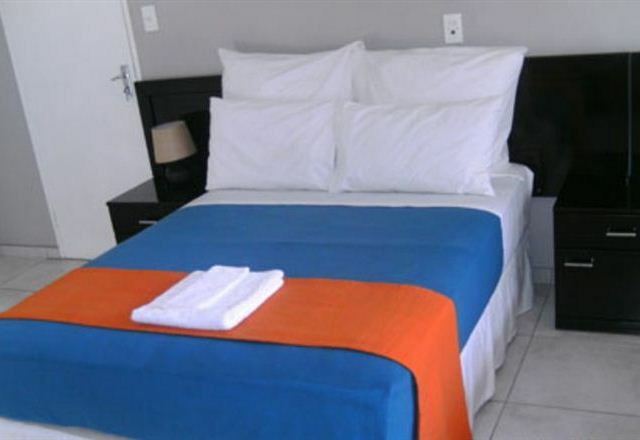 Goodnight Guest Lodge is situated in the centre of Bedfordview with quick access to the N3 Highway at the Gillooleys Interchange. 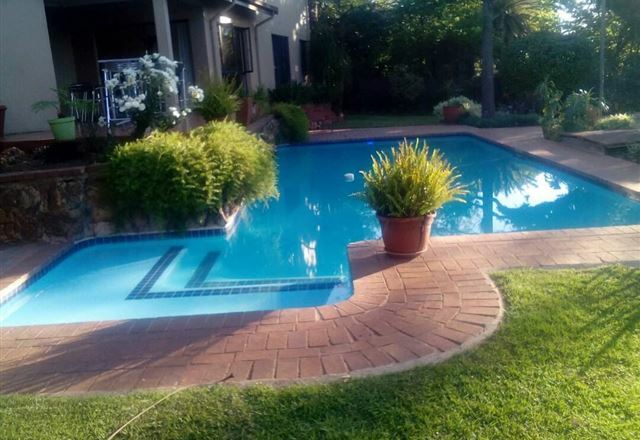 From Goodnight Guest Lodge you have quick access to the East Rand, West Rand, Johannesburg, north to Pretoria and south towards Vereeniging.